In many parts of the world children live under very inhumane conditions. Through sponsorships children are supported in underprivileged countries and for them is a better life possible. It is possible to support a single child with a monthly contribution as a sponsor, with the aid of which receives the rest of the family. 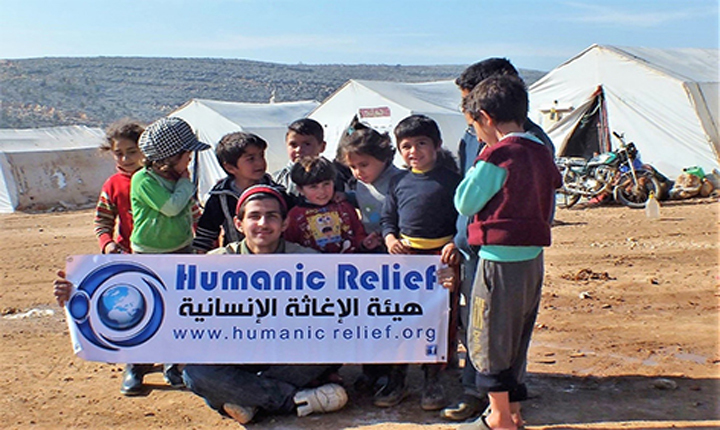 The monthly donations received from HumanRelief and passed directly to our local organizing bodies, which can fall to families of orphan’s money. Of the donated money for the orphans a small amount (two to five Euros), takes the orphans program. In the orphan fund can be donated directly. The money comes together here will be donated to orphans who have no sponsors.